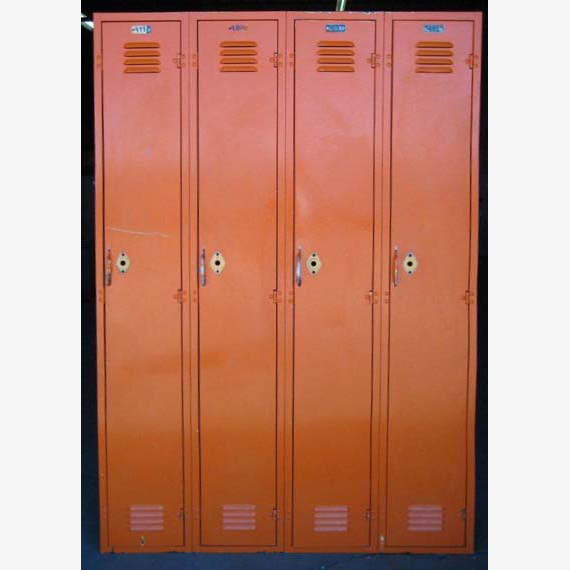 Finding a deeply discounted set of lockers among our clearance lockers is the best case scenario if function is the goal. 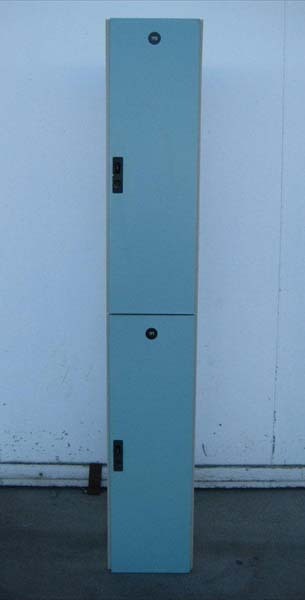 Our inventory changes frequently but if you check back often enough, you just might find yourself a cool, unique set of lockers that fit the bill. Many of these styles are in fully working condition but have been overlooked for various reasons, perhaps an unsightly color, an offbeat appearance or just a few too many imperfections to the exterior. We know better than anyone, you shouldn’t judge a locker by its finish and if you are tight on budget, these lockers just might surprise you. Many of the lockers we mark down are simply ones with large quantities in-stock and we need to clear out space for new ones coming in. 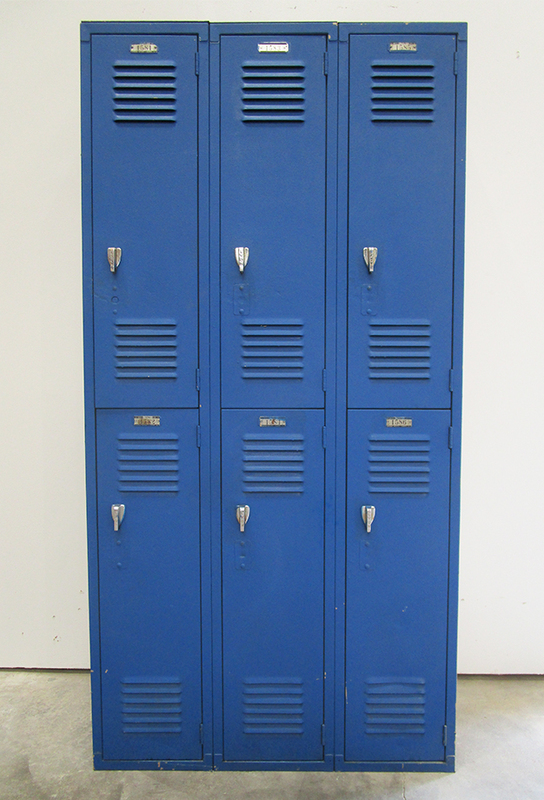 Our discount lockers feature a variety of metal lockers, plastic or wood lockers that will fit just about any budget.